An under-the-radar destination became a national cover story. 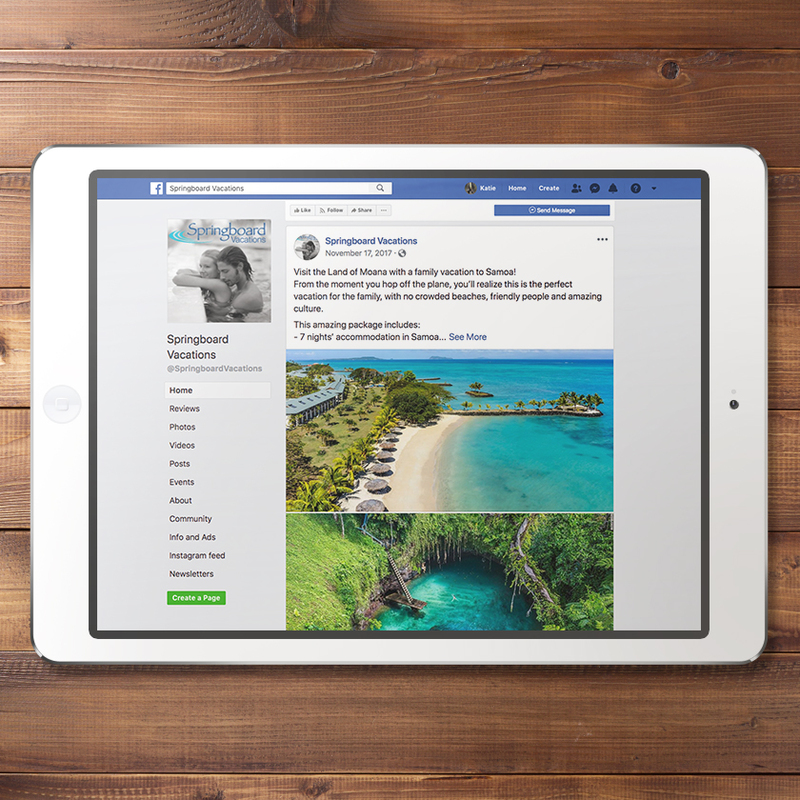 Myriad handles integrated marketing for Samoa, including trade representation, PR and media planning. 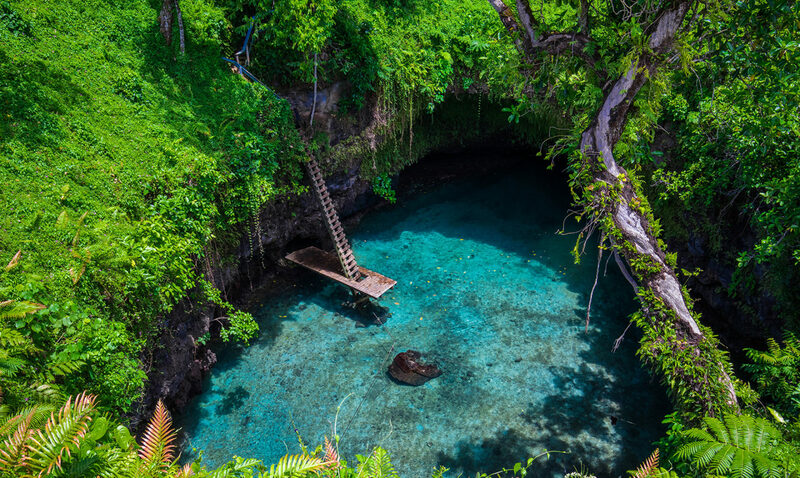 For a long-haul, under-the-radar location such as Samoa, the primary KPIs are to achieve brand awareness and to have operators sell the destination to generate new leads, inquiries and bookings. Myriad coordinated a high-profile media visit with a journalist and photographer on assignment for Islands magazine. 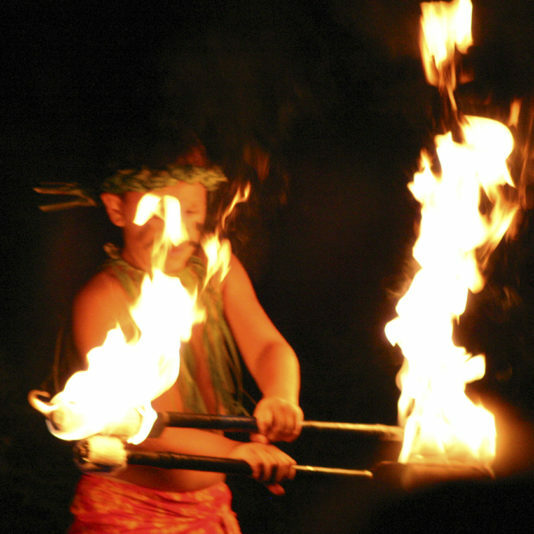 The goal of the visit was to introduce the Islands audience to the destination and focus on Samoa’s points of distinction as compared to other South Pacific islands. 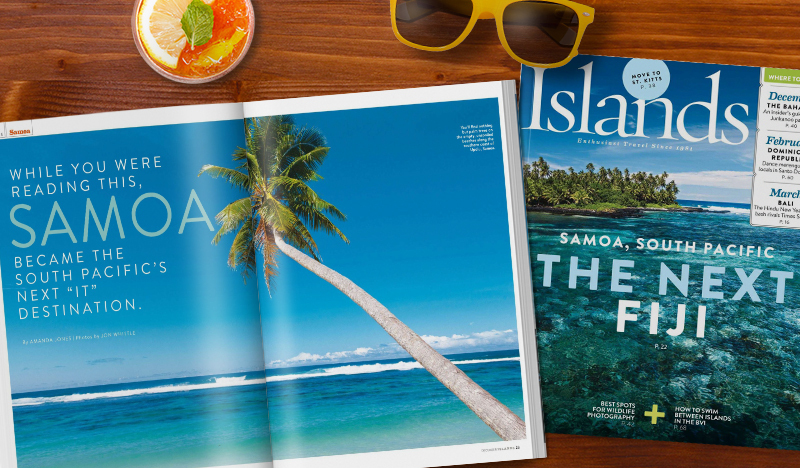 Samoa was featured on the cover of the November/December print issue of Islands (with a circulation of over 125,000) and on Islands.com. Combined exposure through print, online and social media coverage reached more than 1 million consumers, with a PR value surpassing $1.2 million. In 2017, following targeted trade efforts, wholesaler Springboard Vacations added five stand-alone packages to Samoa, and About Australia added Samoa to its portfolio as part of South Pacific packages and stand-alone itineraries.